It’s a Thursday night at Kitty Su, Delhi’s upscale queer-friendly nightclub. Three drag queens take to the stage — fierce, flamboyant, flawless — and they soon have the crowd hooting and cheering for them. 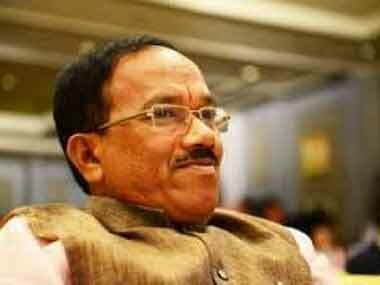 Goa Chief Minister Laxmikant Parsekar on Wednesday said some people are born with disabilities due to the "mistake" and "negligence" committed by God.